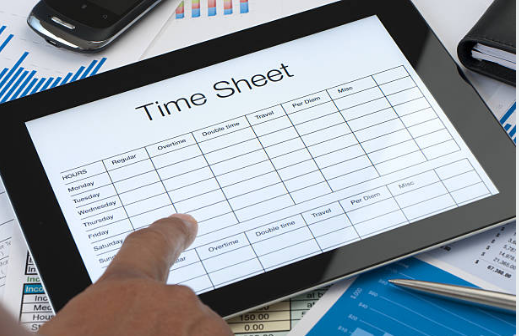 If you require an electronic time sheet solution to capture employee times Time Plus provides an affordable & flexible solution. It enables staff to capture their time sheets either from within the office or via their phone or table while out onsite or on the road. Time sheets can be approved by Managers, edited as required and can automatically be interrupted into normal time, time and half and double time on a number of criteria. With six different entry screens to capture time, you can ensure that you enforce the capture of the correct data for your situation. You can enforce employees to capture their time in a clock on / clock off environment, or allow them to complete time sheets at the end of the day, and many other scenarios. Once Time sheets have been approved, they can be imported directly to Sybiz Visipay for payroll processing. Additionally, if you wish to import time sheet data via a csv / excel file this can also be achieved directly into Sybiz Visipay. Need a electronic time sheet solution? Ask us today for a demonstration of Time Plus.